Ishaan of St Hilda’s College of the University of Oxford was organising an event for the Oxford Union. It was huge student event for 400 people, all of which would require catering for. Ishaan chose the Hog Roast Banbury team to cater for his guests as they offered a wide variety of food that catered for all allergies and dietary preferences. In addition, it was a large event and, therefore, he needed a company that could cope with cooking large portions of food at one time and deliver it all in the short time period. 345 of Ishaan’s guests had selected the meat option, however, the remainder of the guests attended required a no-meat option. 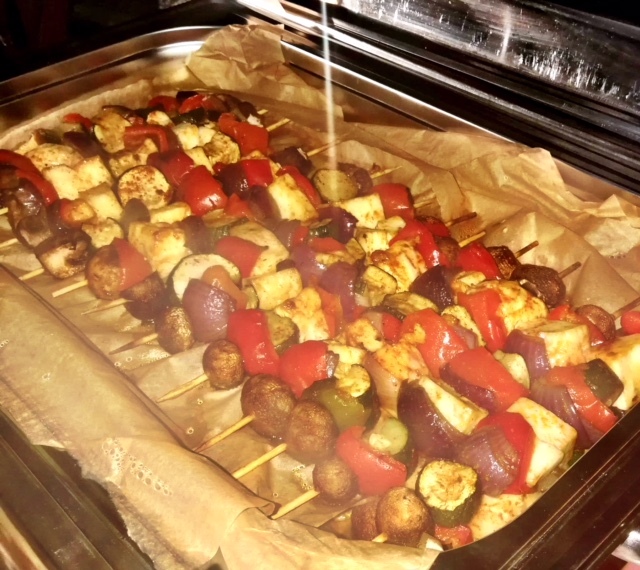 The Hog Roast Banbury team selected the vegetarian and halloumi skewers for 35 people and also provided 20 vegan skewers. The food was served between 8:00pm and 9:30 pm and, therefore, the Hog Roast team had to ensure that the food stayed warm and fresh until the guests required it. Greg, the catering manager, worked hard to ensure that a smooth service was delivered and the food was not delayed. The event was a fantastic success and the guests were pleased with the food. The Hog Roast Banbury team had no problem serving the food on time and there was plenty to go around. The food was great for the students and they enjoyed the rustic charm of the Hog Roast. The event had a great atmosphere and the chefs blended in easily with the casual atmosphere. It was a fantastic way to start the new academic year and the event ran smoothly thanks to Ishaan’s great organisation skills. 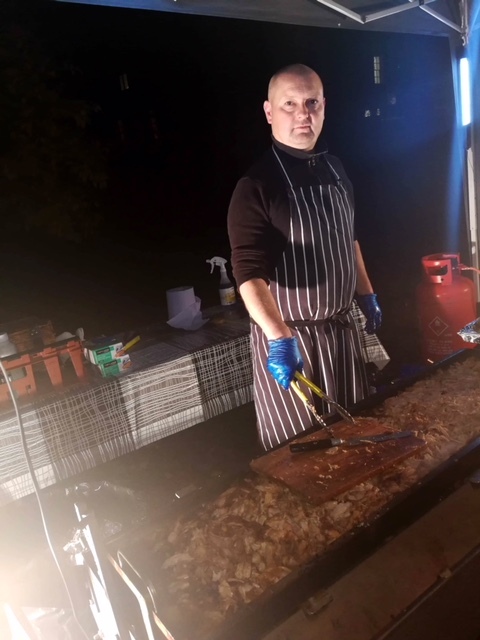 The Hog Roast team was a fantastic catering choice of the student event as it could provide a wide range of food options and there was no potential of the guests going hungry as the team ensures that there is always plenty of food to go around. 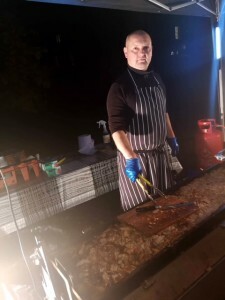 The Hog Roast Banbury team are dynamic and, therefore, can easily set up outside any event and cater from their stalls and, therefore, would be perfect for all events. A 350 Guest Hog Roast Southam Event! Copyright © 2019 Spitting Pig Midlands . All Rights Reserved.